Where is the version 1.2? 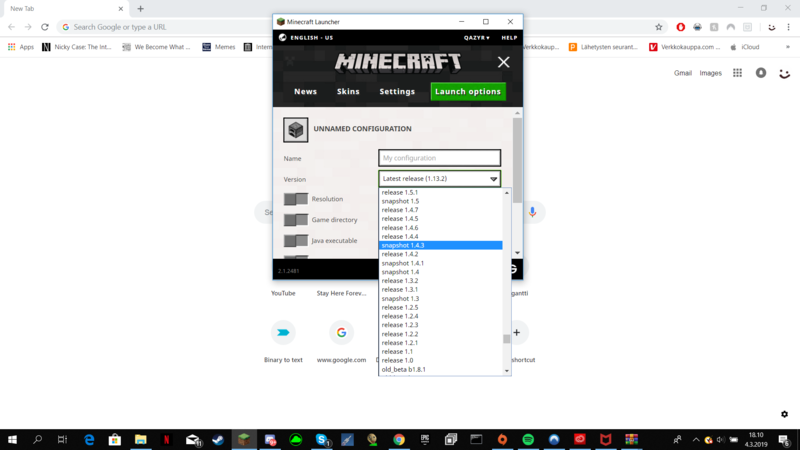 So, I wanted to play some old Minecraft, And then i saw that 1.2 was missing. It goes from 1.1 to 1.2.1... Where is 1.2? If someone knows where 1.2 is i would want to know! Up to 1.8 that appears to be more common than the opposite, if the Wiki is to be trusted. And 1.4.3 and 1.7.3 appear to have been skipped as well.